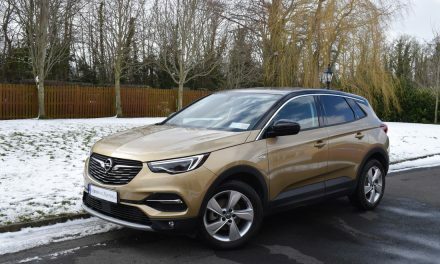 This innovative model from Opel is a vehicle that combines the road presence of a Sports Utility Vehicle (SUV) with the dynamic handling of a sports hatchback. 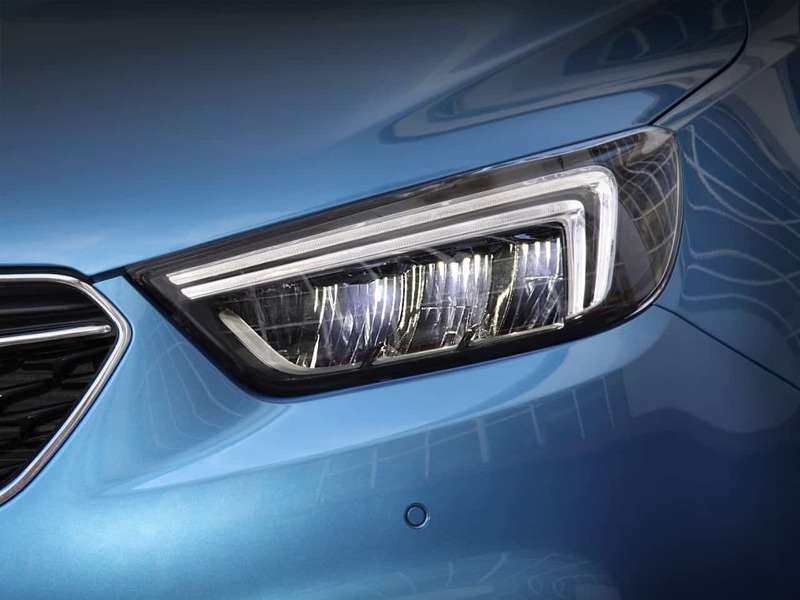 With its sleek & bold design it is sure to turn heads from any angle and stands out from the SUV crowd with its distinctive styling and rugged looks. 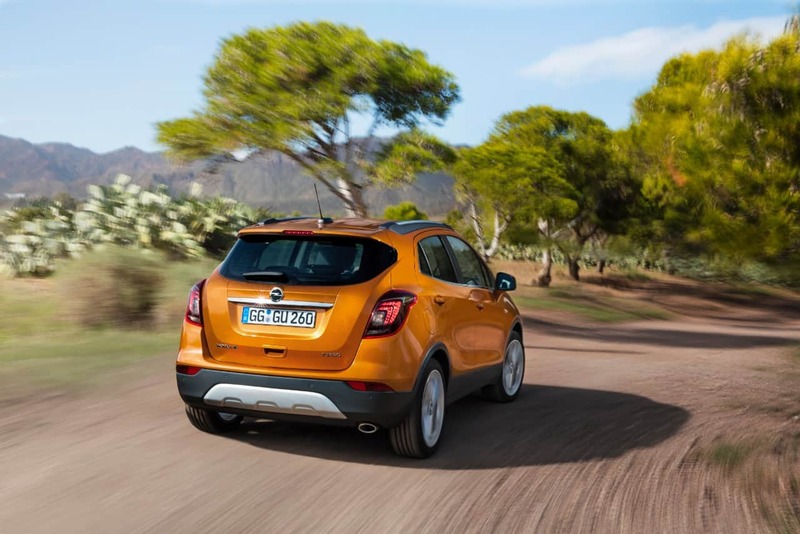 My test car was the stylish Opel Mokka SE 1.6CDTi in front-wheel-drive guise with 136PS of power. 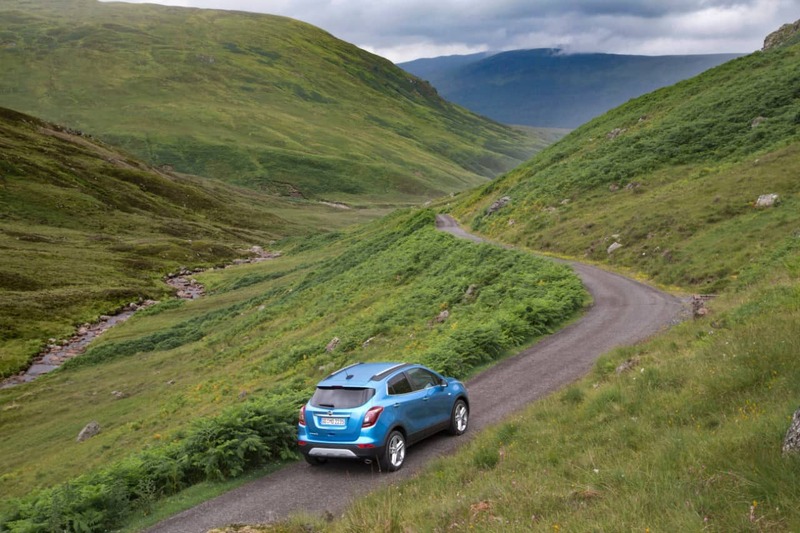 Compact enough to be nimble in city traffic, the Mokka maintains precise handling whatever you do and wherever you go, even on the most demanding of roads – or off the beaten track. 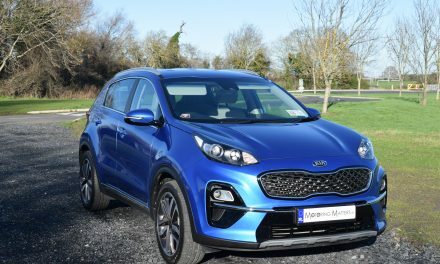 Its muscular and sporty design belies the light, agile chassis, which makes the fuel and emission figures refreshingly easy on the finances. 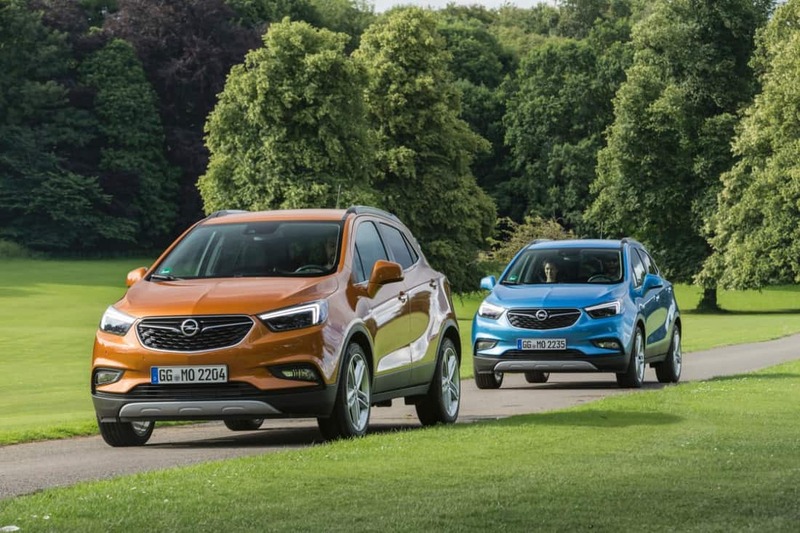 Practical, agile and incredibly convenient, the Mokka is streets ahead of a conventional SUV. The SE model I drove this week came very well equipped with a whole host of standard features such as; 18” multi-spoke alloys, daytime running lights, Bi-xenon headlights with dynamic beam levelling, rain-sensing windscreen wipers, front fog lights, front & rear parking sensors, Bluetooth, USB & iPod connectivity, sports front seats, leather steering wheel, leather seat facings, dual-zone climate control, privacy glass, electrically foldable & heated door mirrors, hill-decent control, ABS, cruise control, multiple airbags and many other safety and convenience features. 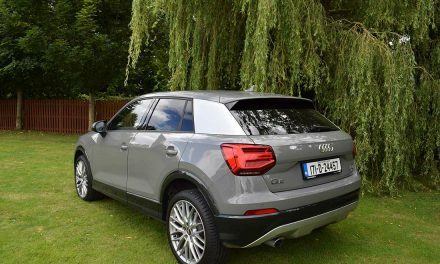 Optional extras fitted to my test car were metallic black two-coat paint, Navi-950 Intellink satellite navigation and Adaptive Forward Lighting (AFL). 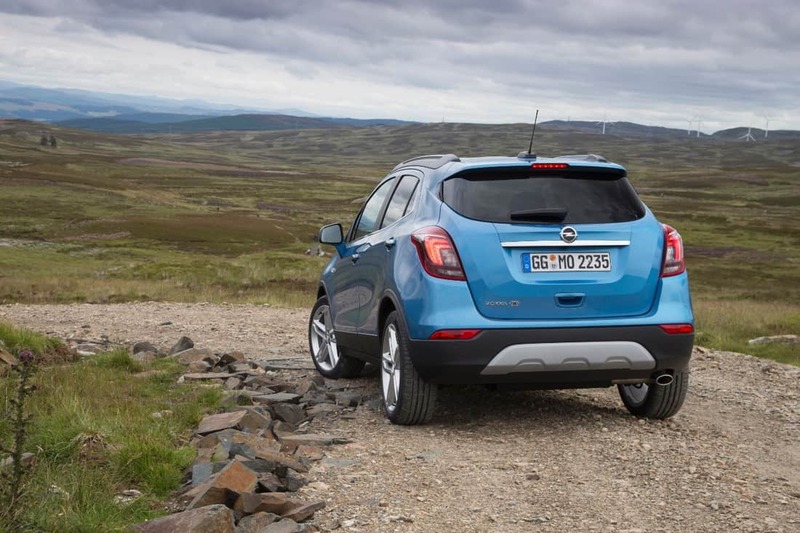 While prices for the Opel Mokka start at E20,995, the SE model tested here starts at E27,745. 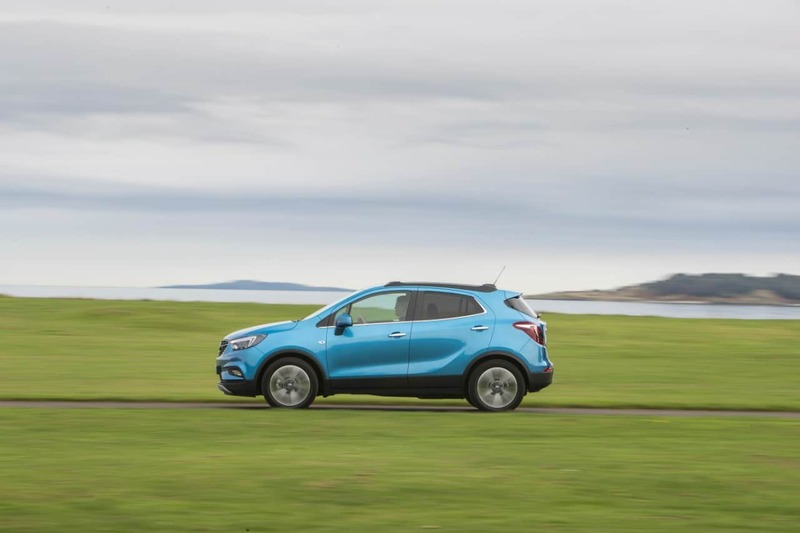 The power available from the Mokka’s 1.6-litre turbo-diesel engine provides plenty of forward shove with 136bhp and 320Nm of torque, – giving a top speed of 191km/hr (where permissible) and completing the 0-100kph sprint in just 9.9 seconds. 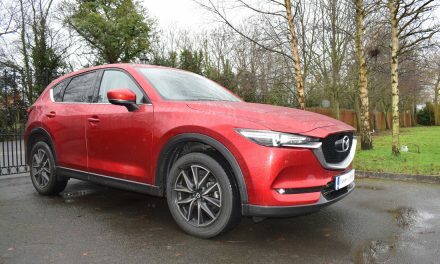 These figures are all the more impressive when you take into account the fact that this engine can return a combined fuel economy figure of just 4.3 litres of diesel for every 100km of road covered. Annual road tax is just E200, thanks to Co2 emissions of 114g/km. 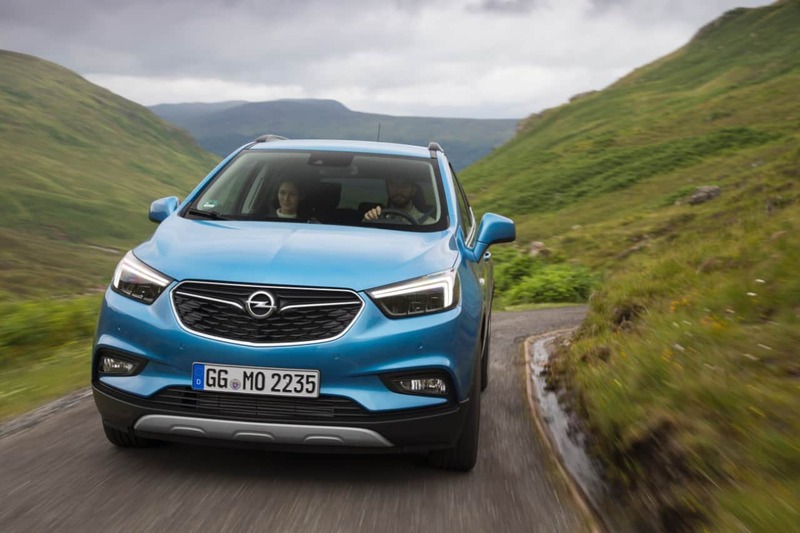 Having spent a week behind the wheel of the Opel Mokka, I can honestly say that it is a very easy SUV to live with on a daily basis – whether your day involves a daily commute, a shopping trip or a motorway journey – or maybe all three. 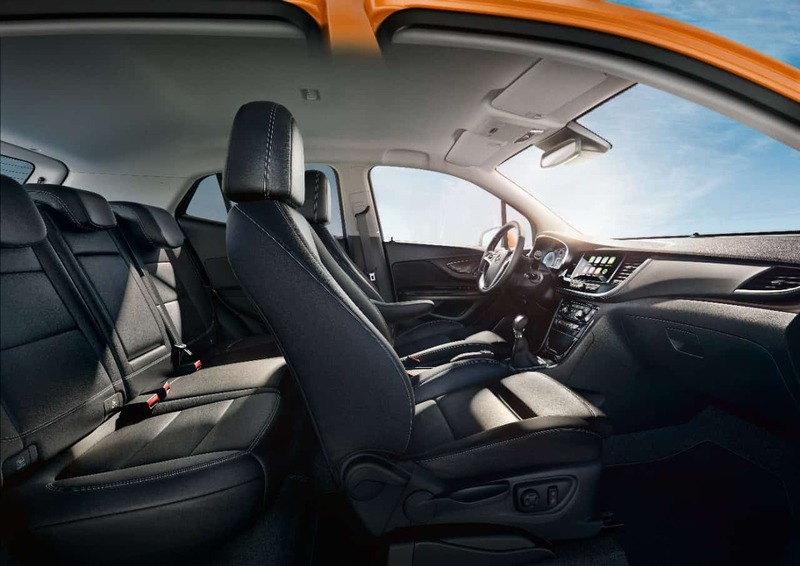 At just under 4.3 metres long and just over 2.0 metres wide, the Mokka is easy to manouvre into any car parking space. 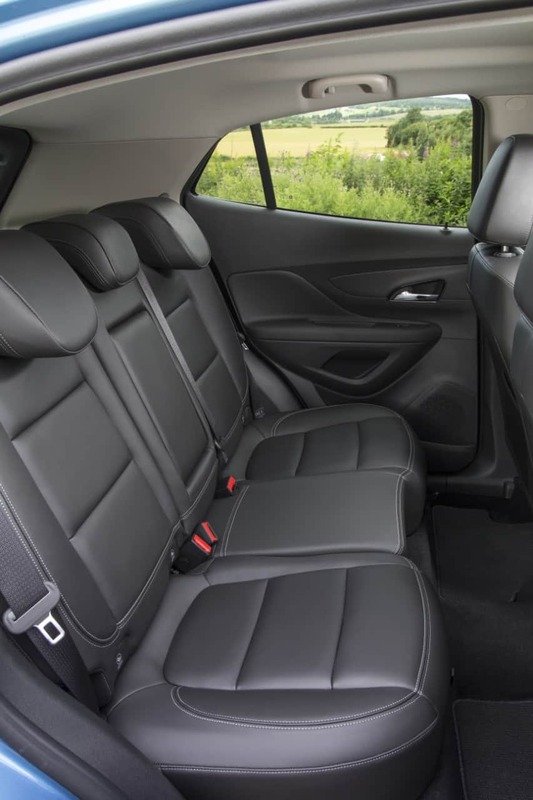 If you are in the market for a practical, stylish, economical and fun SUV with room for 5 occupants, why not check out the Opel Mokka for yourself.